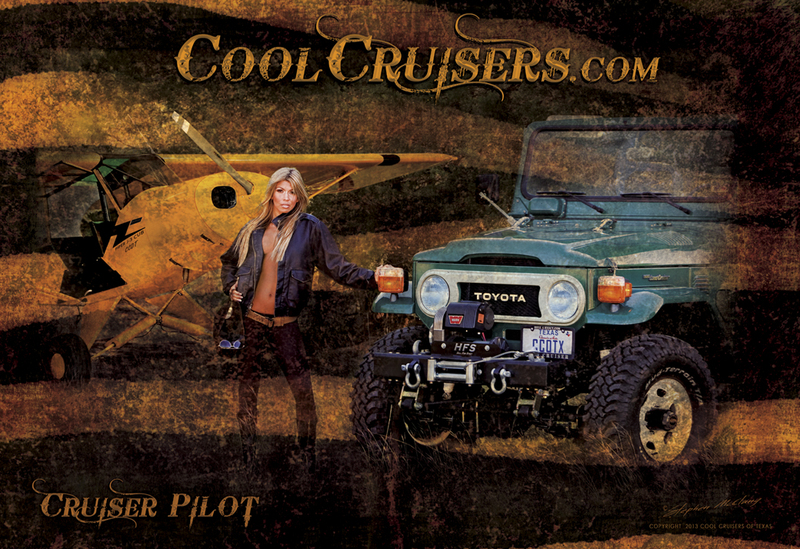 Home > Free CCOT Poster or Calendar Purchase w/$50 Purchase > Poster - "Cruiser Pilot"
High quality 13" x 19" Poster suitable for framing. Poster is printed on heavy 100 pound weight stock. Poster ships tubed and flat rolled - Not Folded.